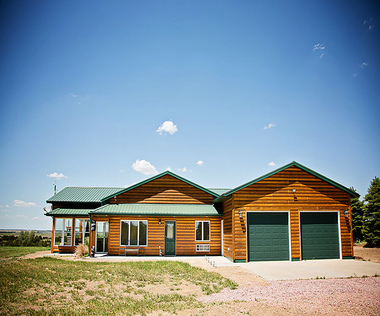 Offering some of the finest pheasant and archery deer hunting in all of southeastern South Dakota. 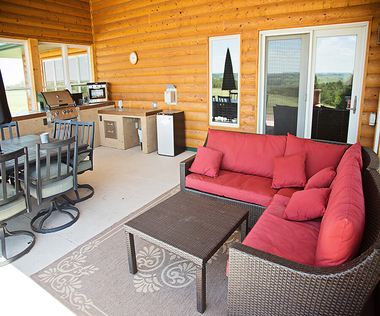 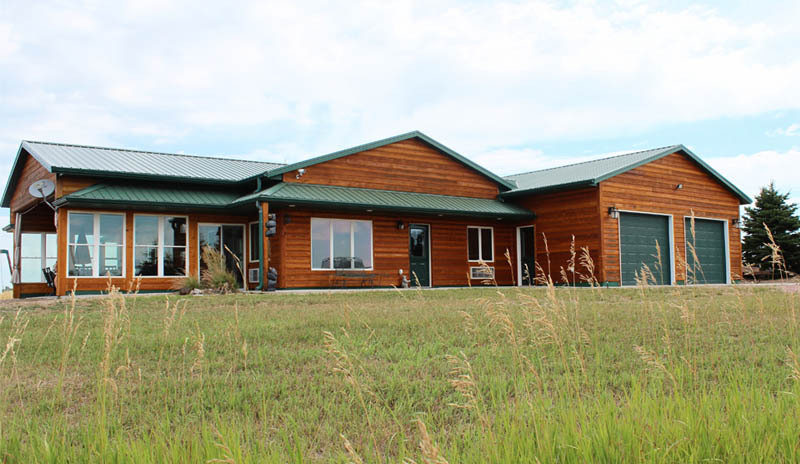 Cedar Ridge Hunting Lodge is located 8 miles southwest of Platte, SD, right on the Missouri River breaks. This secluded but easy to access lodge features a full kitchen, 4 bedrooms with private attached bathrooms, one half bathroom, 3 gas fireplaces, and sleeps up to 18. 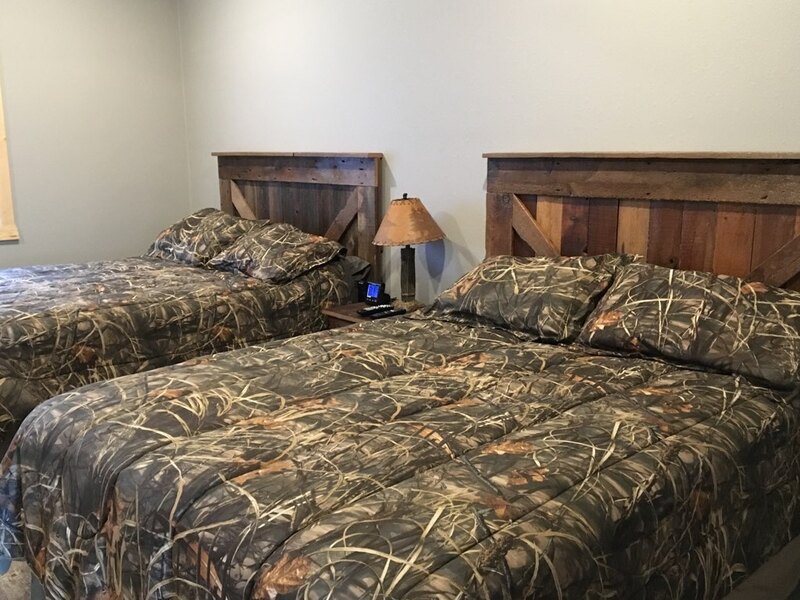 Master bedroom features a king sized bed with jacuzzi tub. 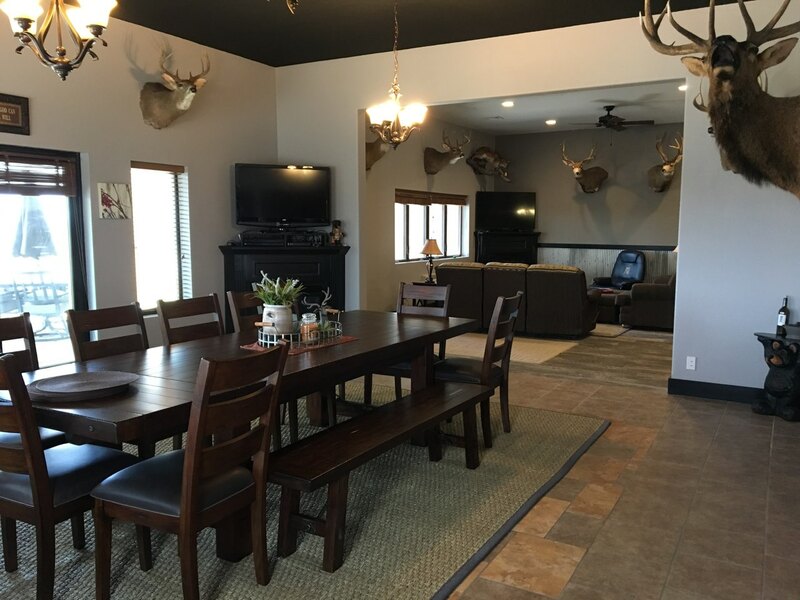 Great room offers bar area, game table and dart board. A favorite feature is the covered outdoor patio area which features an outdoor kitchen and spectacular views of South Dakota sunsets and the Missouri River breaks. 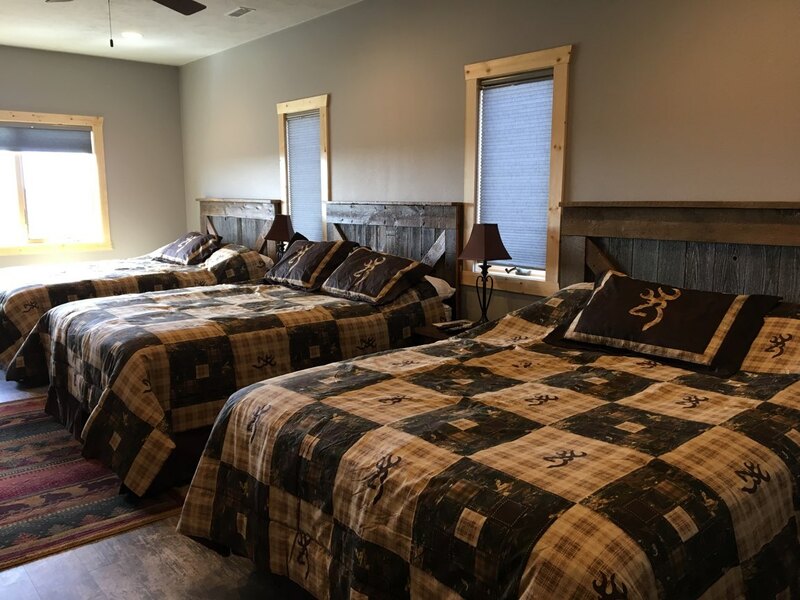 If you are looking for a view that cannot be beat prime hunting, and clean, comfortable accommodations then this lodge is the place for you! 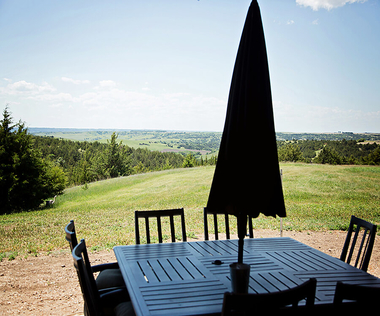 Experience peaceful seclusion at one of South Dakota’s greatest escapes where you’ll find both relaxation and the thrill of the hunt at Cedar Ridge Lodge.